The MAMMA MIA! International Tour had an amazing time performing at The Theatre At Solaire in Manila. 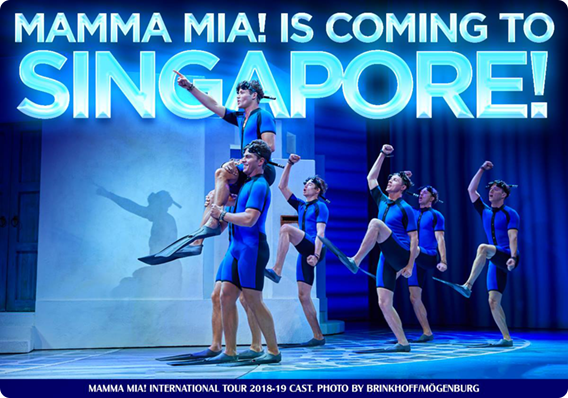 The show will be arriving at The Mastercard Theatre at Marina Bay Sands, Singapore on 3 November, where it will be playing until 18 November! For more info and tickets visit here. 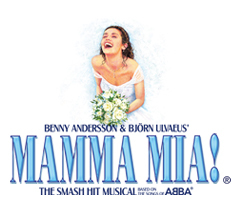 For all other MAMMA MIA! International Tour venues and booking, visit our website here.